Time to prove, one more time, that players can win as much as slot streamers. 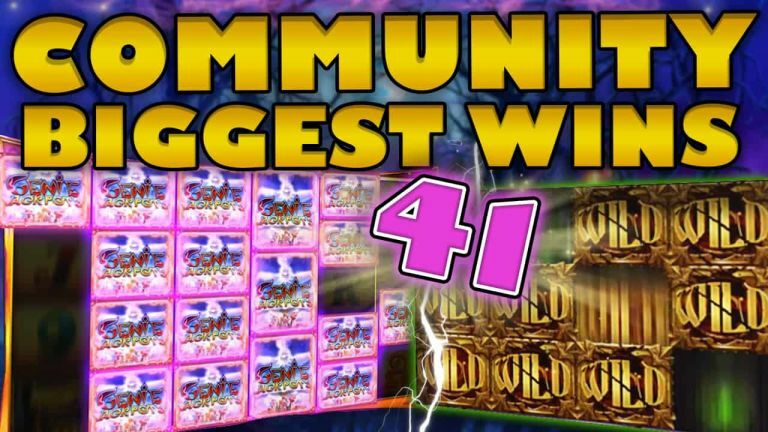 On this community big wins slots compilation we focus on the most epic hits shared on our forum between the 10th until the 17th of October 2018. Moreover, we have a large variety of casino games, which you can find on the list over our streamers trusted casinos. 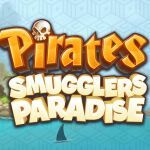 I have to start this community big win compilation with my favorite Novomatic game. Specifically the Lucky Lady’s Charm slot where one lucky player gets that sweet five scatter hit on the bonus round. OVO casino is one of the few casinos that feature Novomatic slot games. In addition we have to epic wins on two different Push Gaming machines. The first is on Fat Rabbit, while the second is on the new Jammin Jars slot. Play them both on Frank&Fred casino, and let us know if the jars are better than the swarm. Furthermore, the absolute best slot hit of the compilation is on Blueprint’s Genie Jackpot Megaways game. Subscribe on CasinoGround’s YouTube channel to get updates on all the latest Community Biggest Wins videos. Moreover, take a look on our other segment: Biggest Slot wins on Stream.